Feel confident being treated by a highly trained and experienced registered nurse. Richel is a registered nurse who graduated from Ryerson University with a Bachelor of Science degree in Nursing and a minor in Psychology. 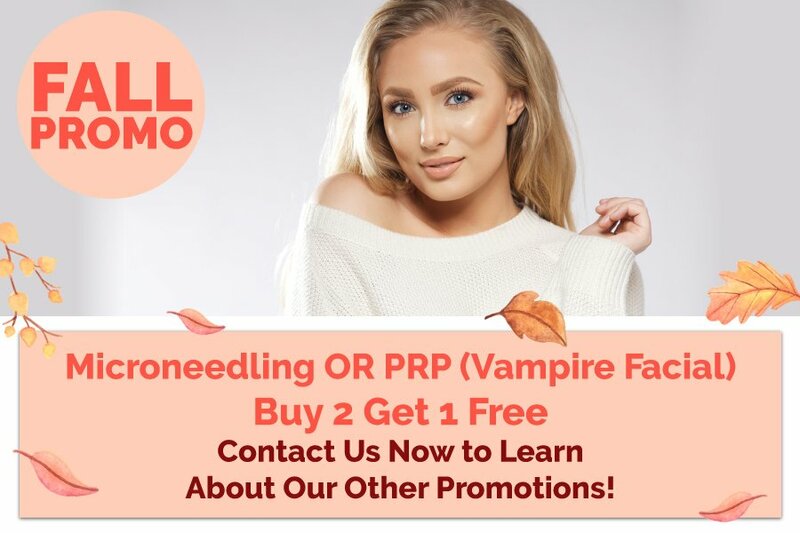 She received advanced cosmetic injection training from Allergan and has perfected botox and dermal filler techniques over the years. 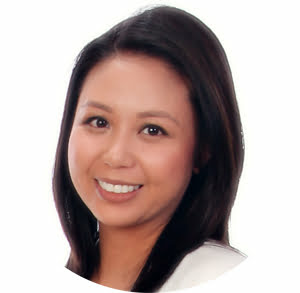 Richel prides herself on providing her clients with top quality treatments with natural results. Her gentle touch, as well as her warm nature and professional approach, will make you feel comfortable during treatments. Dr. Dreyzin completed her medical schooling at the University of Toronto and her family medicine residency program at Mount Sinai Hospital in Toronto. She is an active staff member in the departments of surgery in many hospitals across the GTA, including North York General, Humber River, Sunnybrook, Trillium and Scarborough General. 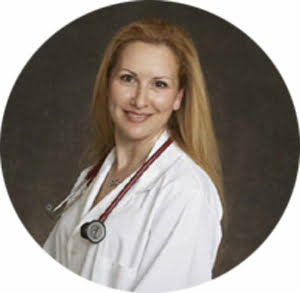 She has 15 years of private practice experience as a family physician at the Bayview Medical Centre in Toronto and has been teaching/supervising medical students from the Faculty of Medicine UofT, Northern Ontario School of Medicine, and College of Naturopathic Medicine. Dr. Dreyzin has over 8 years in cosmetic practice and has had extensive training to remain up-to-date with the newest techniques and products in the medical aesthetic industry.